Cactus Jungle’s Ultra Soil Cactus Meal – Natural Soil Conditioner. Our own custom blend of slow release nutrients for your cactus and succulent needs. Good for a year.Granular Azomite –For all plant types, turf; increases yield, quality and resistance to pests. Alfalfa Meal – 2.5-1-1 – NO animal by-products. Source of trace elements; compost bio-activator. Neem Seed Meal – 5-1-2 – Increase the growth of foliage and bud set. Improves immunities. Fish Bone Meal – 3-16-0 – Better than Bone Meal. Great for Blooms. Kelp Meal – 1-.1-2 – An organic source of vital primary and secondary nutrients for all plants. Oyster Shell – Slow release of calcium promotes strong roots, improves nutrient uptake, improves plant heat resistance and greatly improves soils. Lava Scoria – Red lava gravel improves drainage, makes a good mulch. Pumice – Improves aeration and drainage. 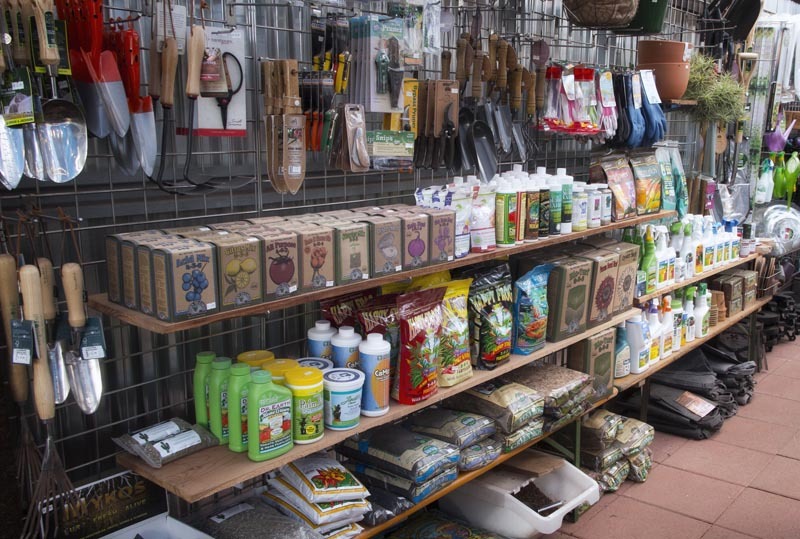 And we also carry a full line of fertilizer mixes, soil blends, soil amendments and more from Foxfarm, Grow More and Down to Earth.